Congratulations to the many string students who took part in the Strings Night on Thursday 10 May in the Lecture Theatre. 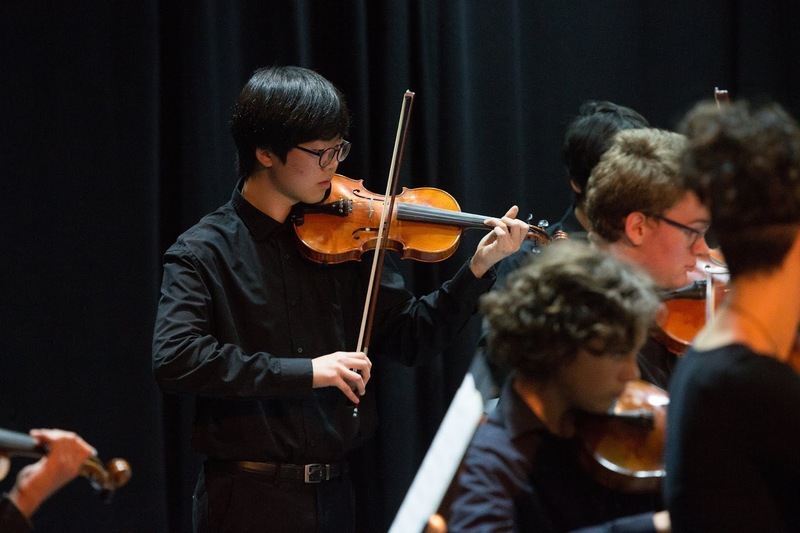 A highly successful evening was had with many of the string ensembles performing, and the string based VCE Music Performance students presenting one of their solo pieces to the gathered audience. Well done to Ms Clare Bugeja for her ongoing organisation of this group.